On April 7-8, 2014, the Inside Bitcoins Conference was held at the Jacob Javits Convention Center in New York City. There were many experts, start ups, miners, and users of this digital currency at the event. I found many experts to talk to about BTC and interviewed most of them. Talking about a currency which is not tangible and not physically accessible is difficult to imagine, especially when you are thinking about how to help developing communities which have problems dealing with banking and transactions. 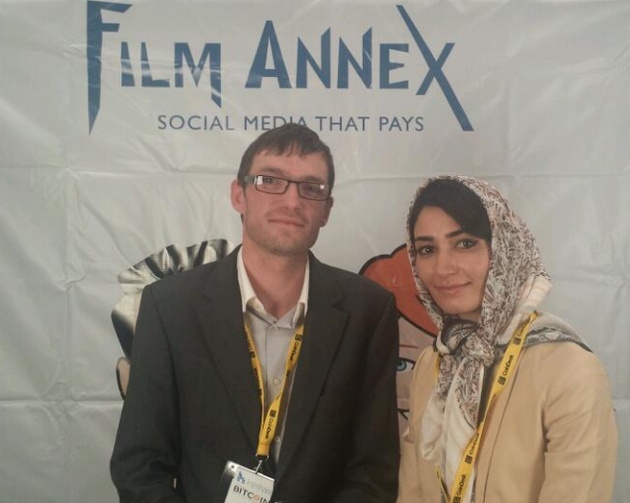 Evan Rose, President and CEO of Genesiscoin, and Fereshteh Forough. Looking at Bitcoin as not only as a currency but a technology and a social, philanthropic cause is the reason why Film Annex and its Women's Annex Foundation have started paying their users in BTC since February 2014. It is a currency that not only helps the business and financial aspects, but also empowers people and promotes entrepreneurship. 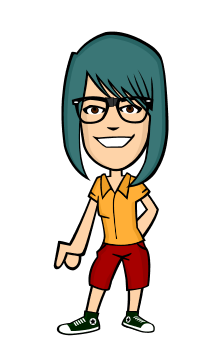 Even though women's participation in the conference compared to men's presence was less important, I found inspiring Bitcoin Women who are trying to encourage more females to create their Digital Wallet and enjoy accessing the Digital Money. Banking systems, delay in transactions and fees, and security issues are some of the main factors which make you think more about digital currencies. Very nice article. Was it very busy? 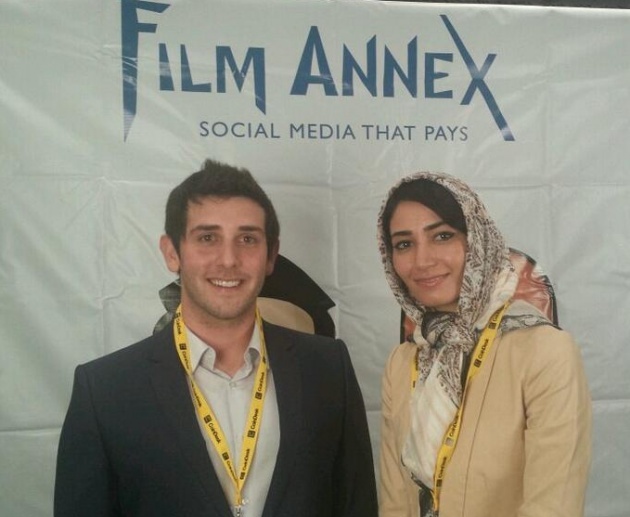 Thank you @forough I love how Film Annex connects cultures and how it is involved in philanthropy! Fantastic idea. Exactly what I've been looking for! Great article! Sorry I missed it! @francesco @rafikabiry @fardina1ahmadyar @JBourne This is the best opportunity and currency specially for developing countries like Afghanistan.